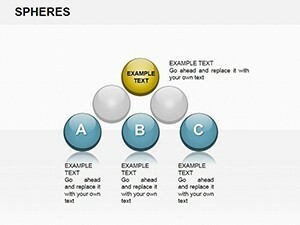 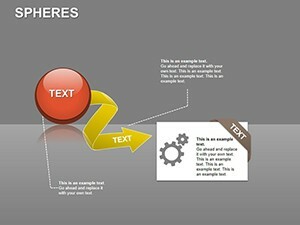 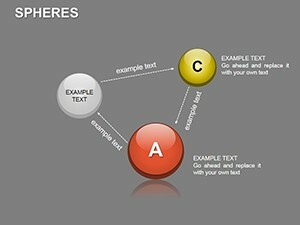 Analysis Spheres Keynote charts complex areas, which can create this here. 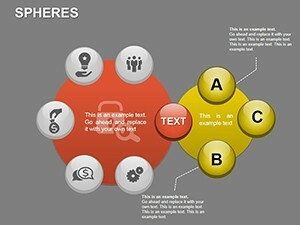 Users can edit and make your hand. 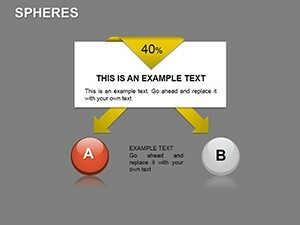 You can add fields to not only text, but also the percentage. 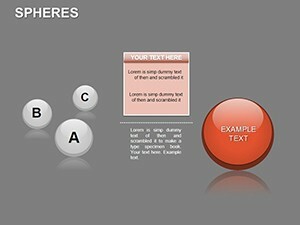 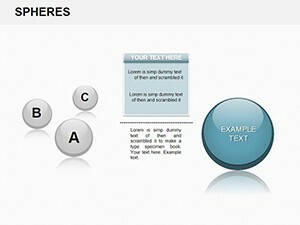 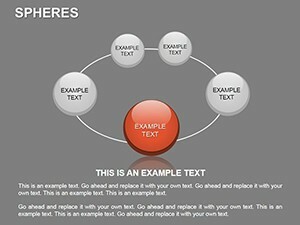 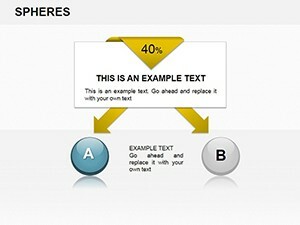 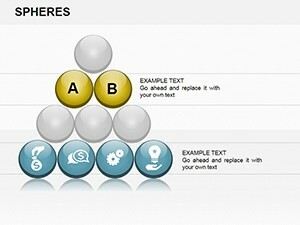 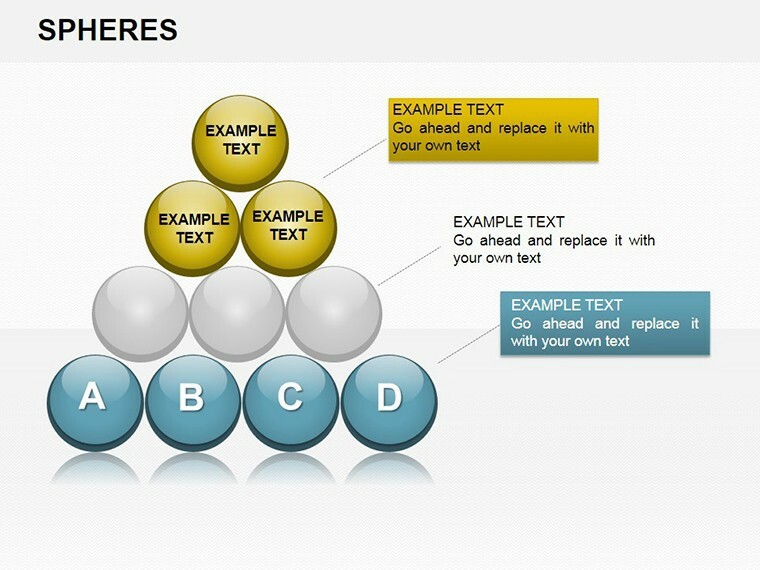 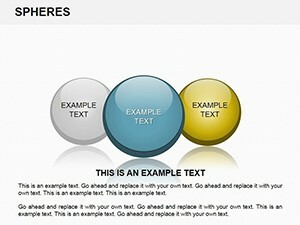 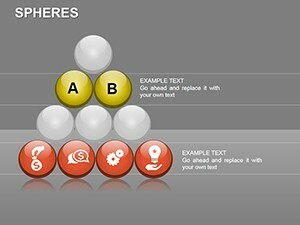 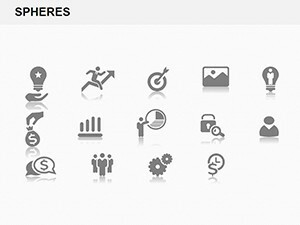 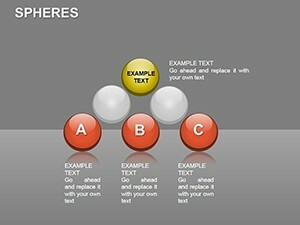 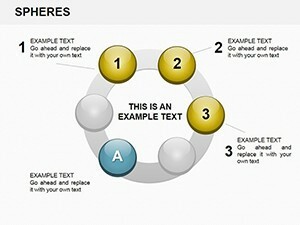 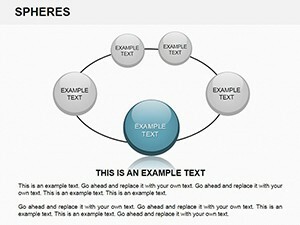 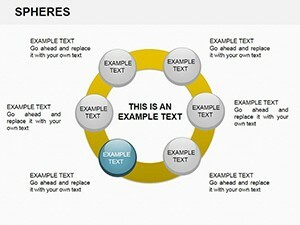 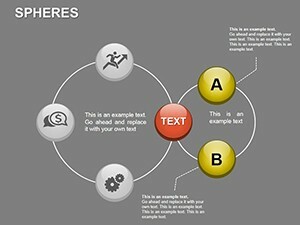 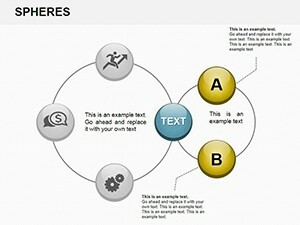 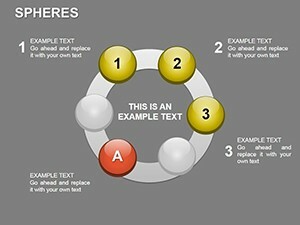 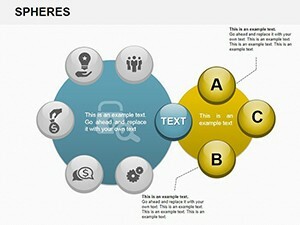 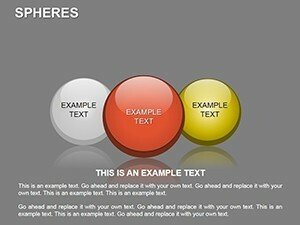 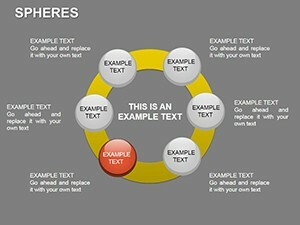 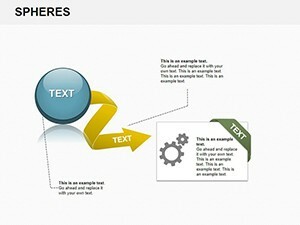 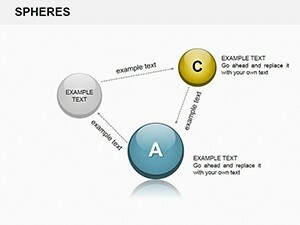 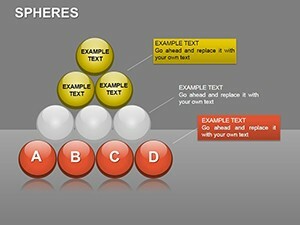 Download Keynote Analysis Spheres charts here!